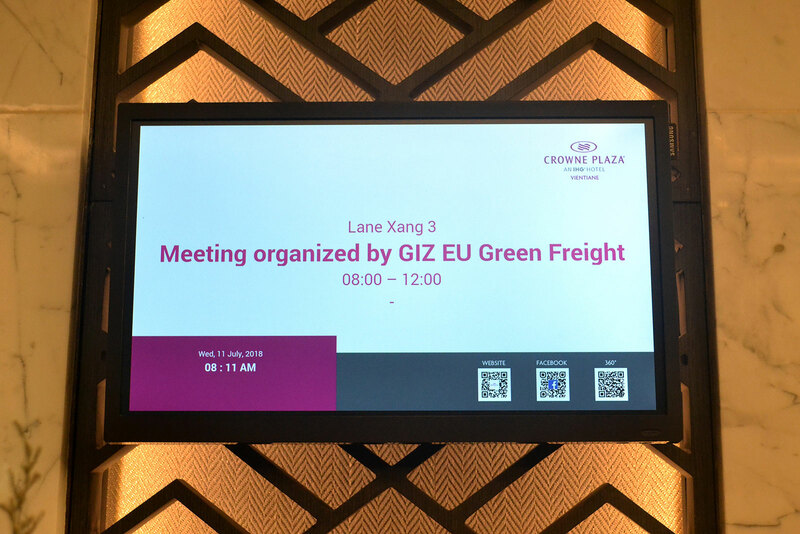 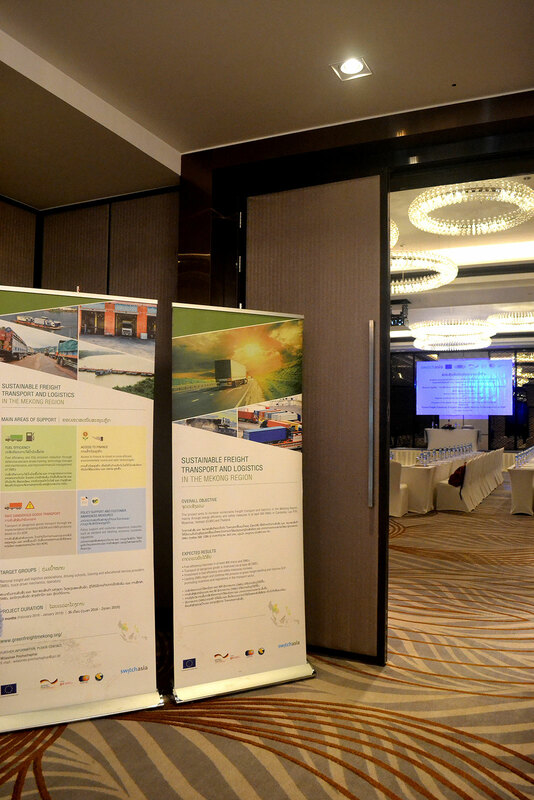 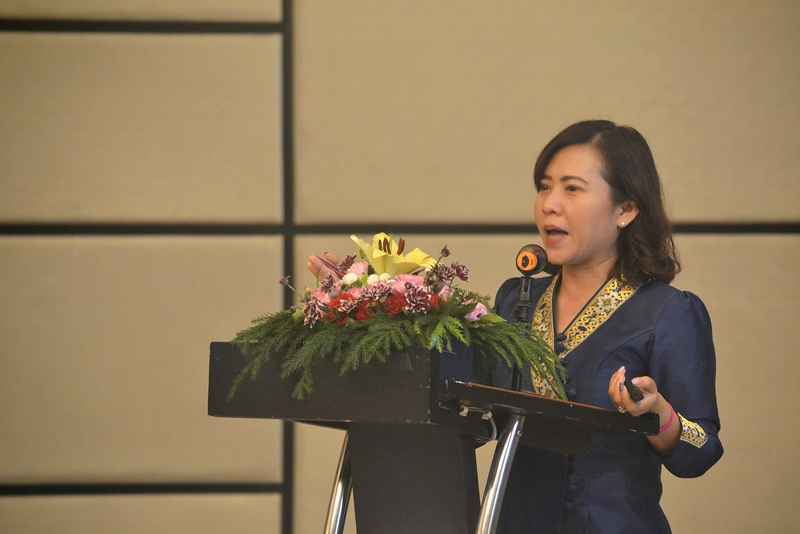 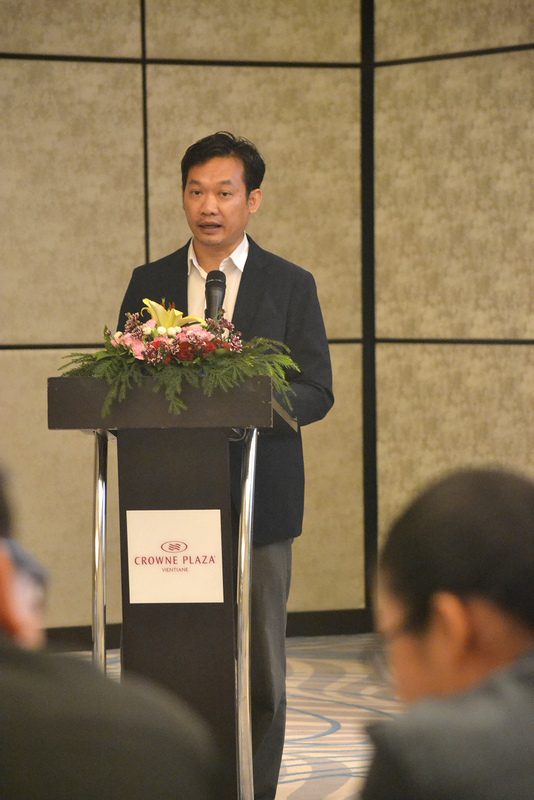 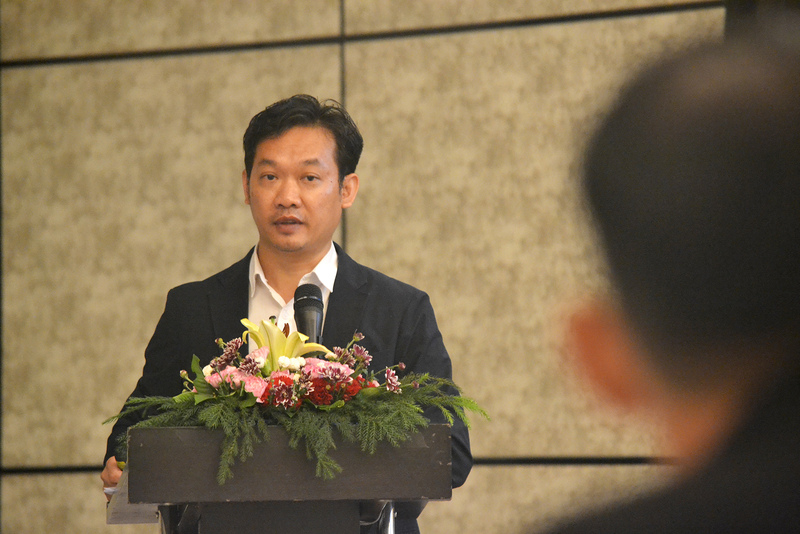 GIZ’s Sustainable Freight Transport and Logistics in the Mekong Region project organised a national seminar titled “Green Freight: Enhancing Transport and Logistics Business Performance in Lao PDR” on 11 July 2018 in Vientiane, Lao PDR. 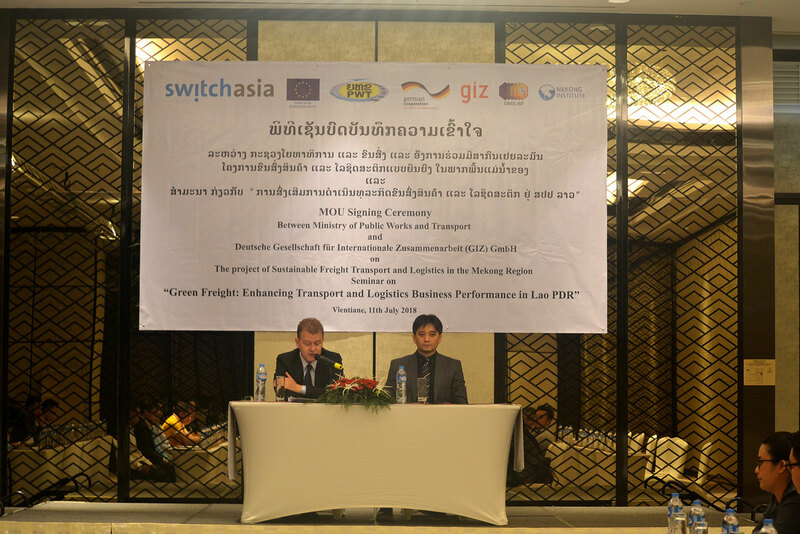 The seminar saw the official signing of a Memorandum of Understanding (MoU) between the Ministry of Public Works and Transport and GIZ, and included a presentation of the project background and the introduction of upcoming training activities, as well as the sharing of knowledge and experience on improving the freight transport business. 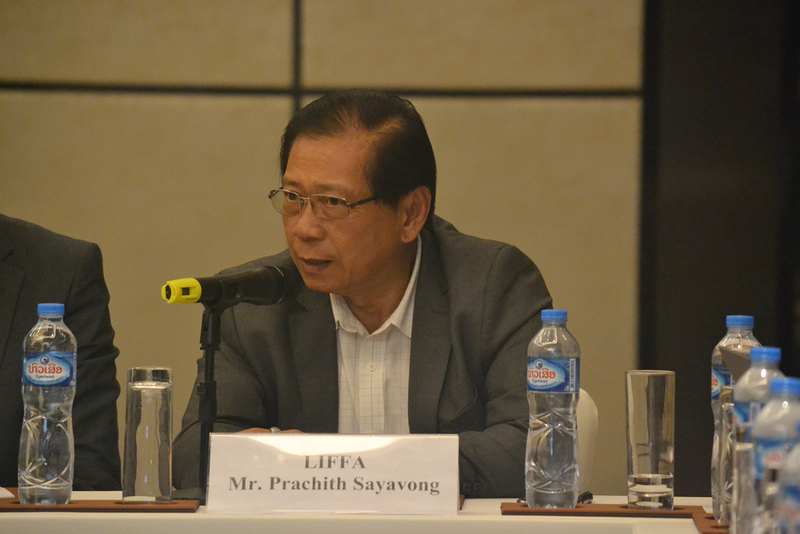 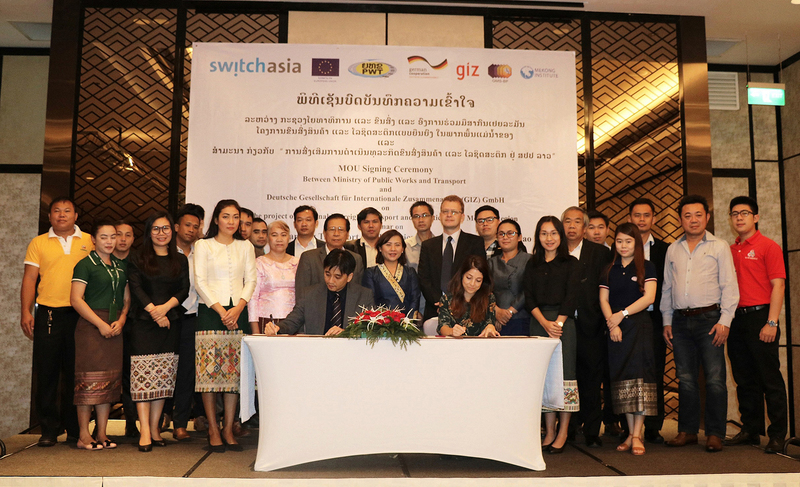 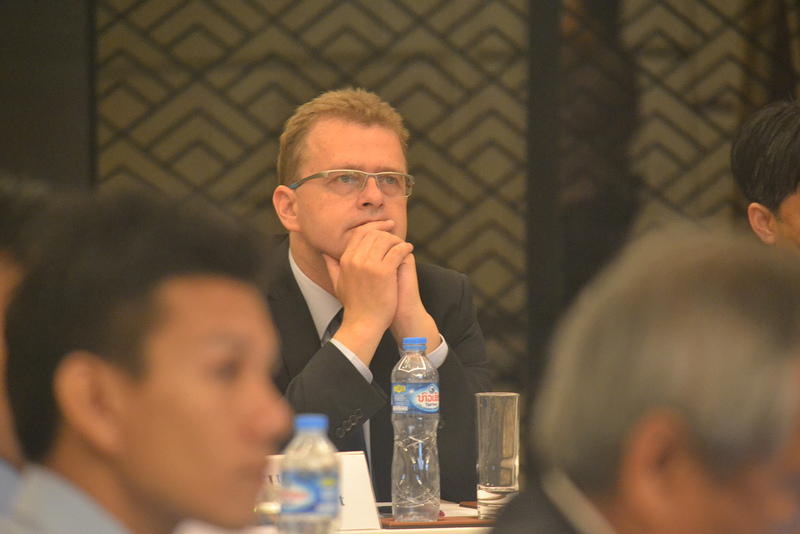 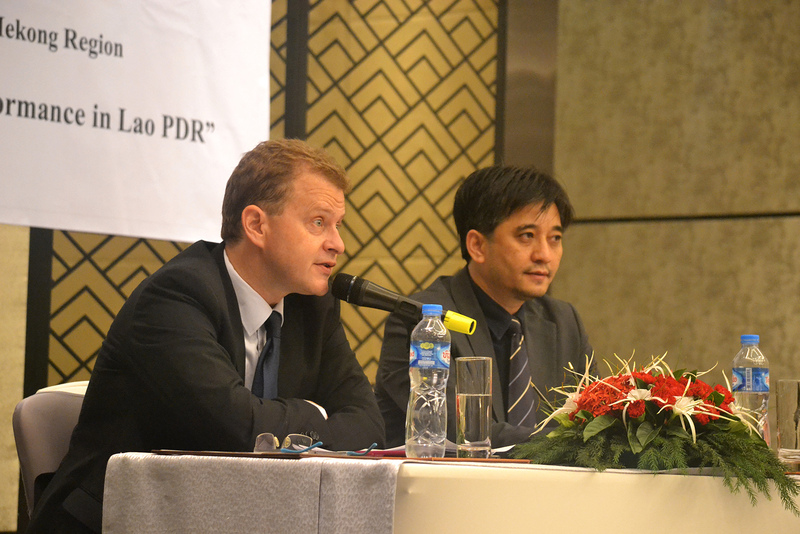 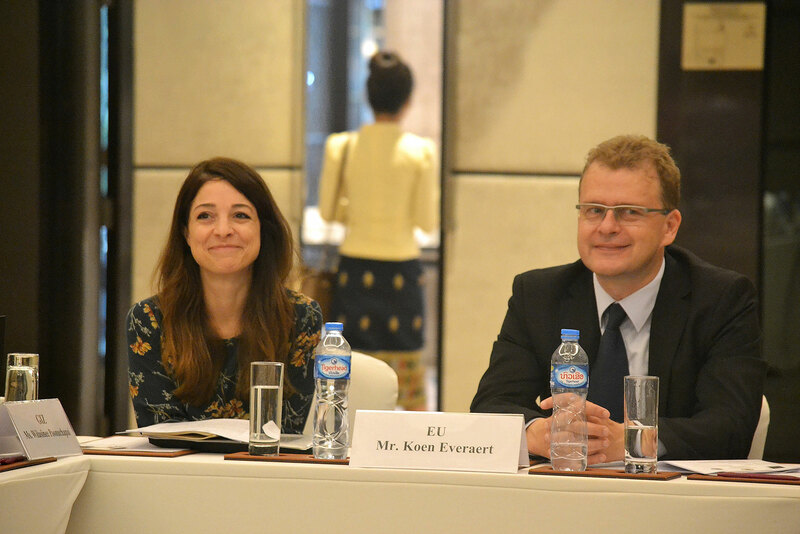 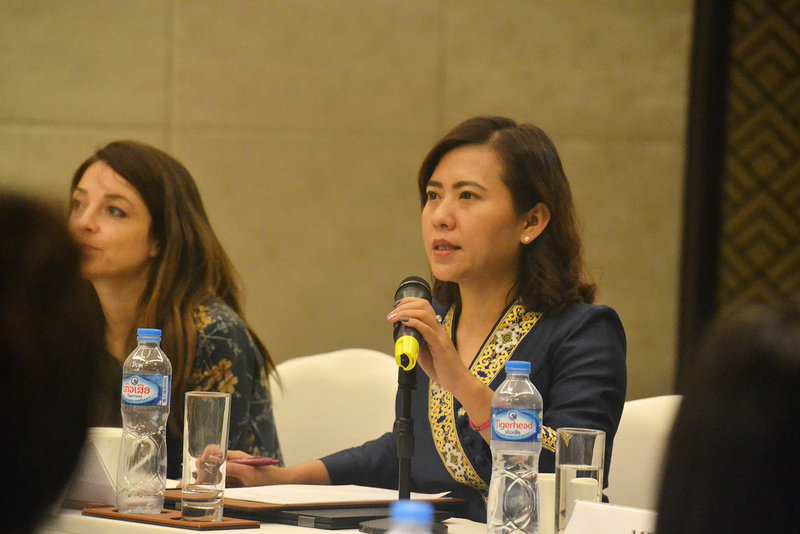 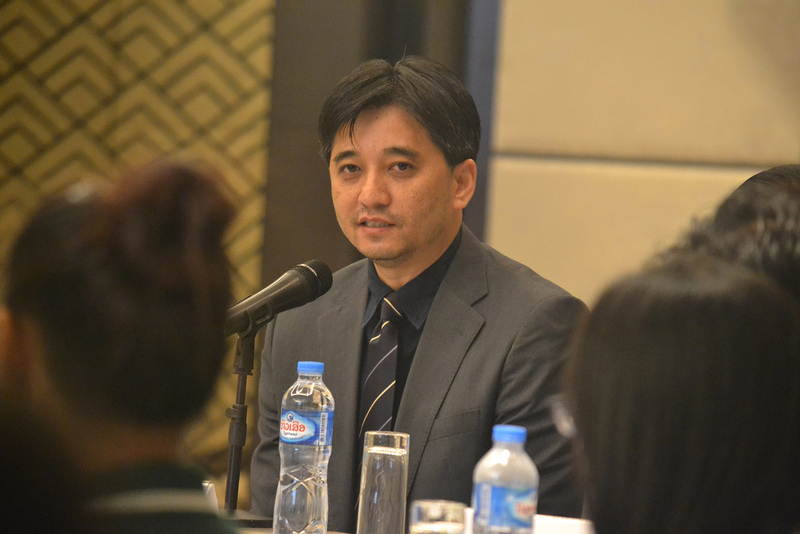 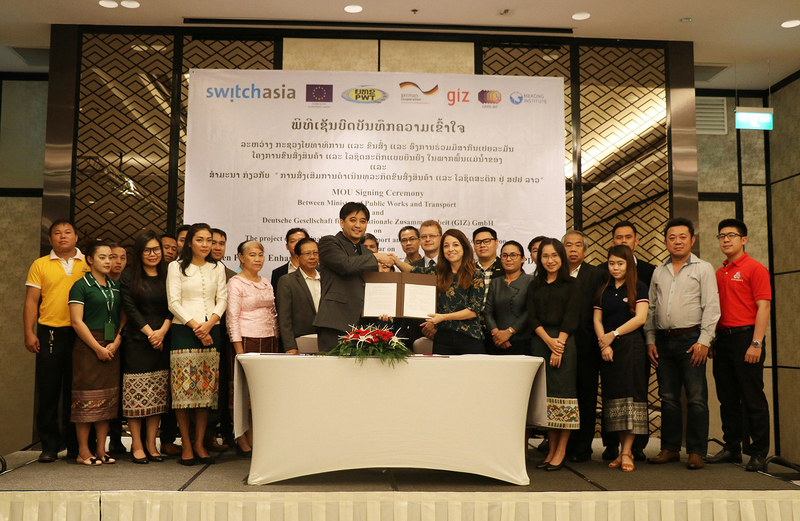 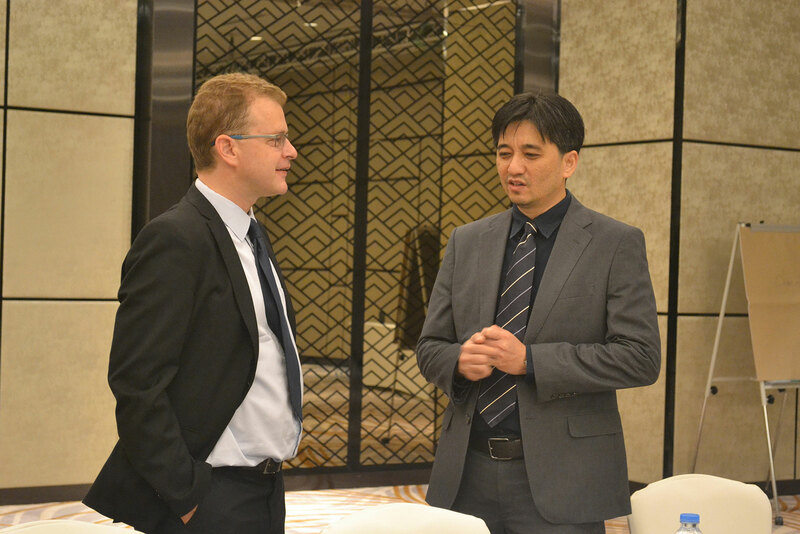 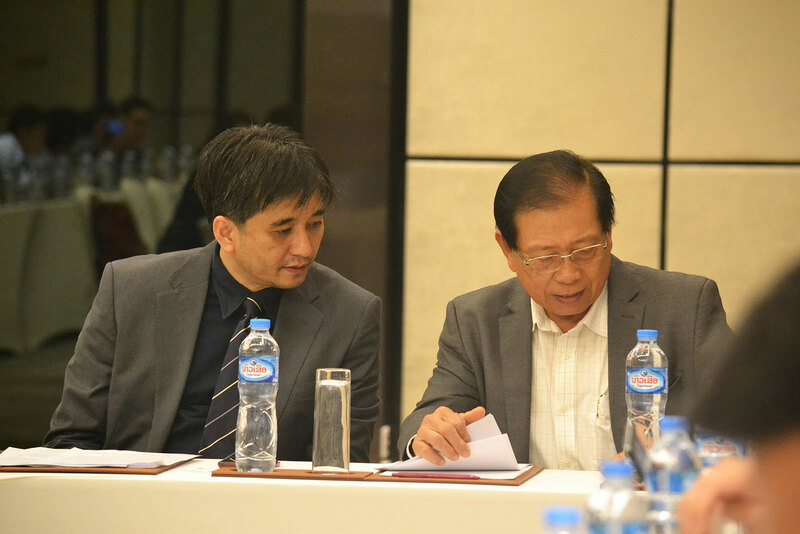 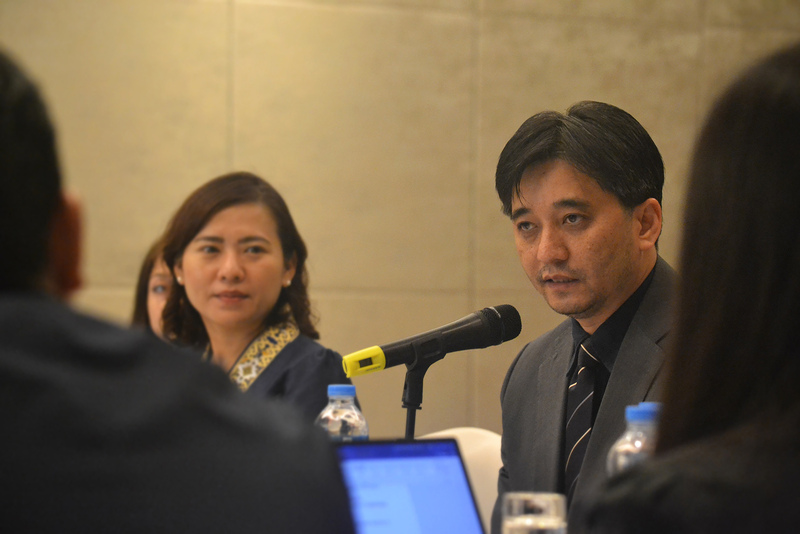 Dr. Bounta Onnavong, the Director General, Department of Transport, Ministry of Public Works and Transport (MPWT) and Mr. Koen Everaert, of the European Union (EU) delegation to Lao PDR presided over the event. 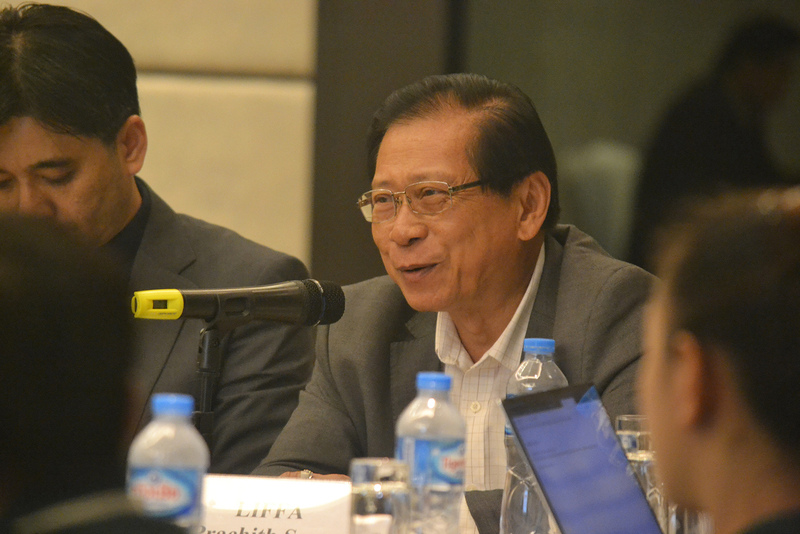 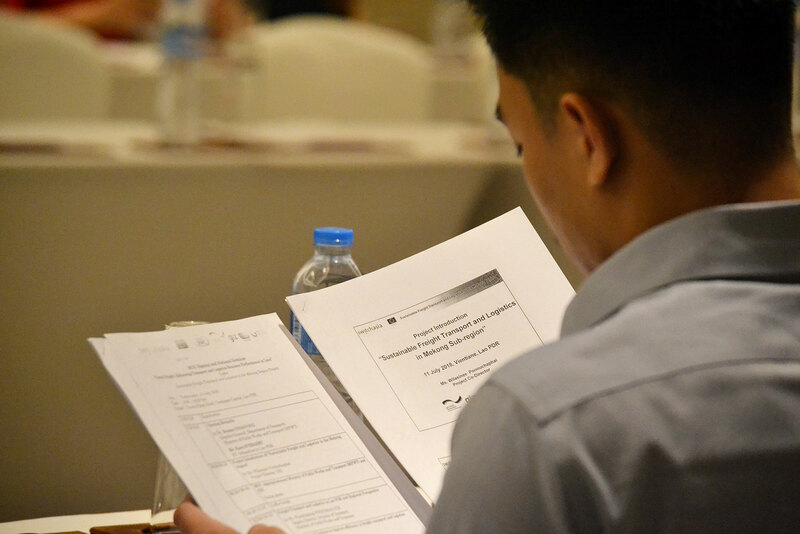 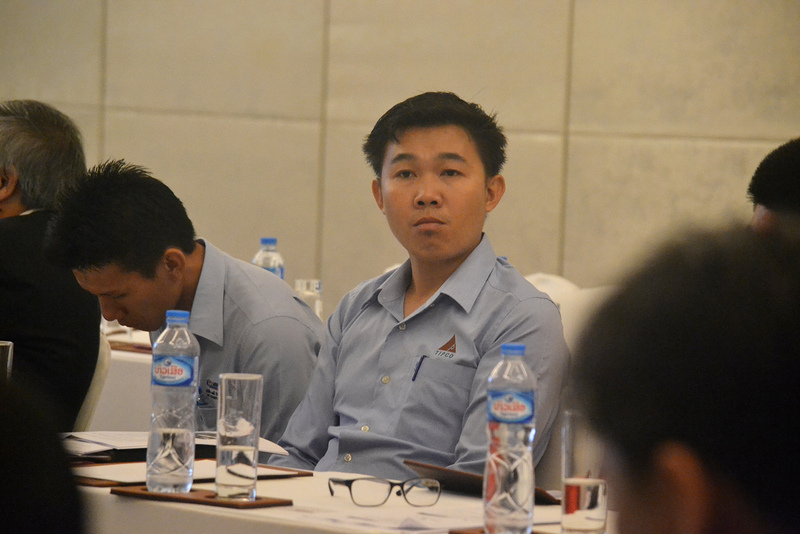 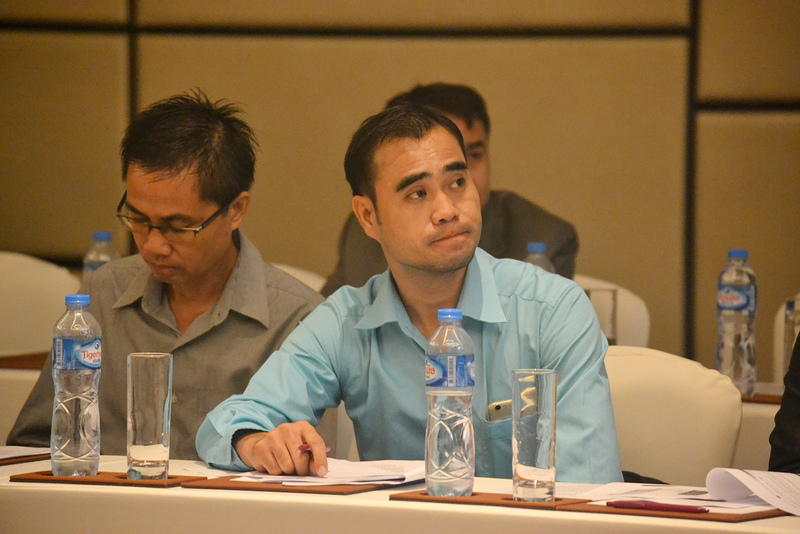 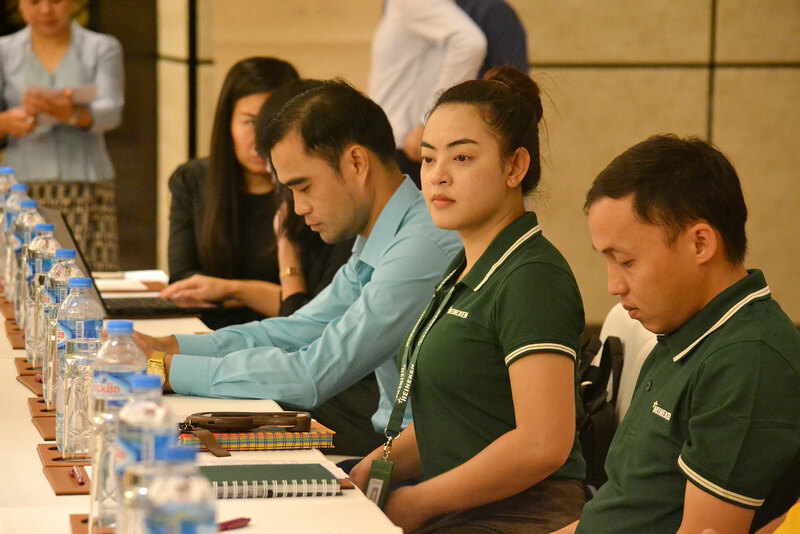 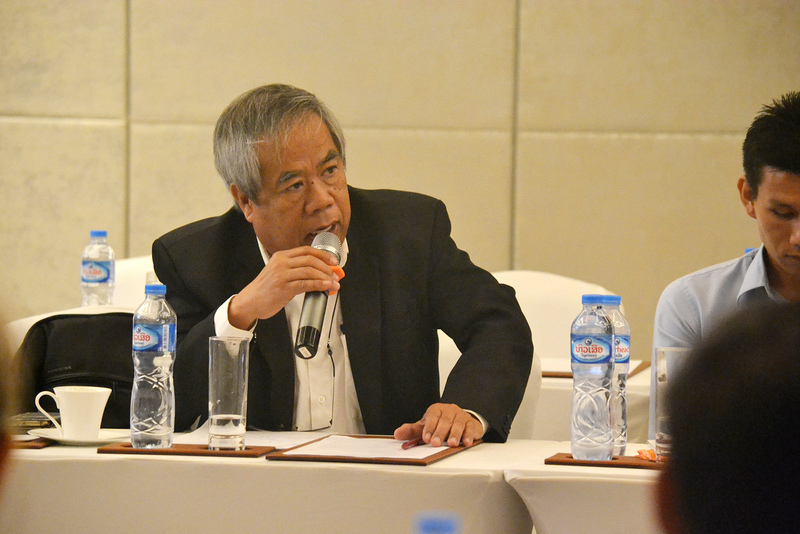 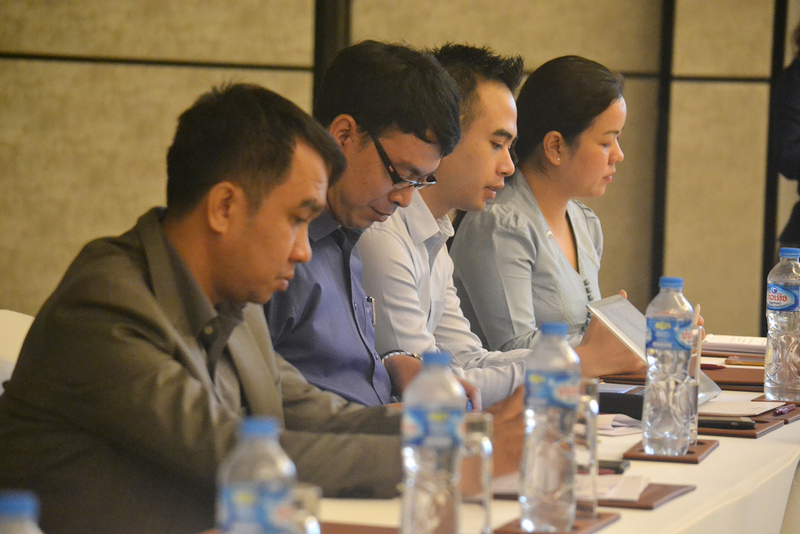 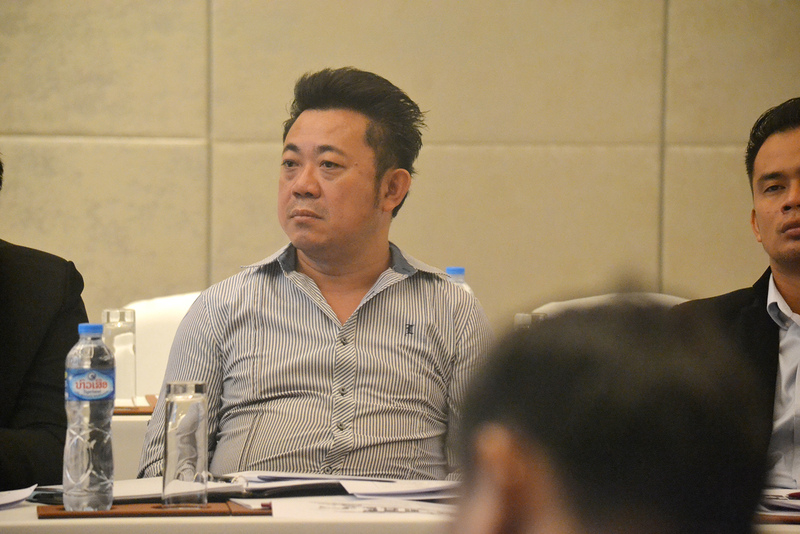 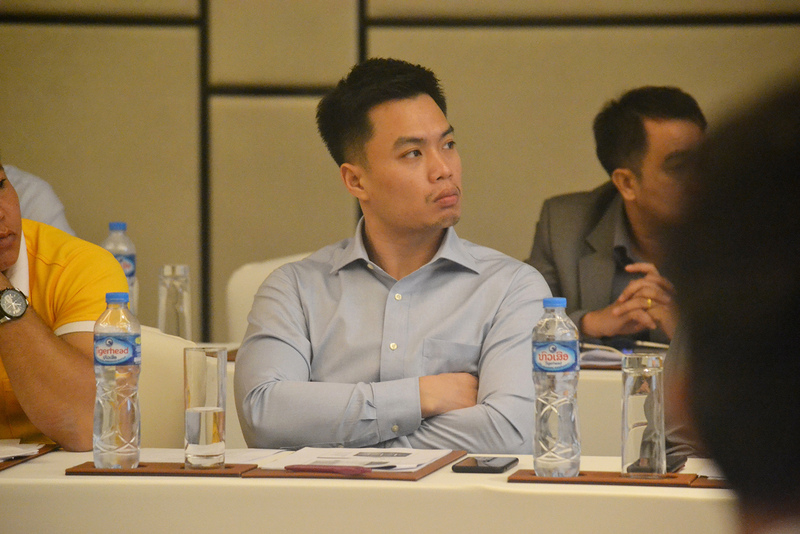 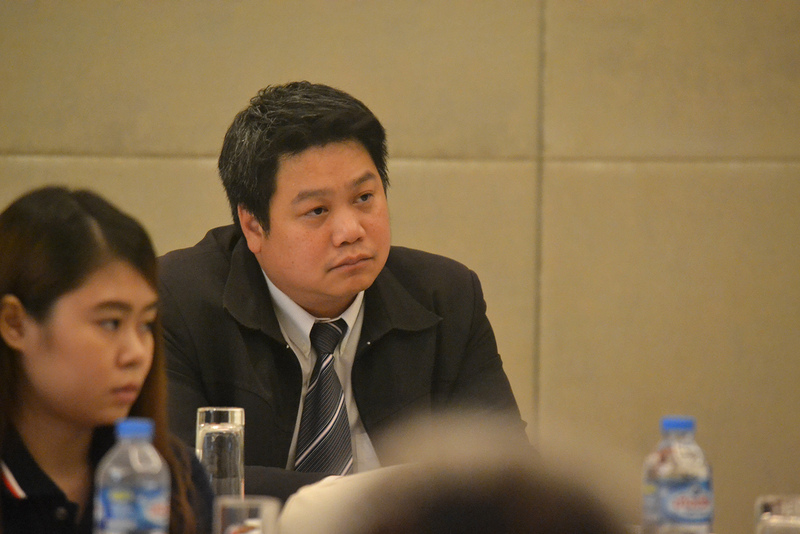 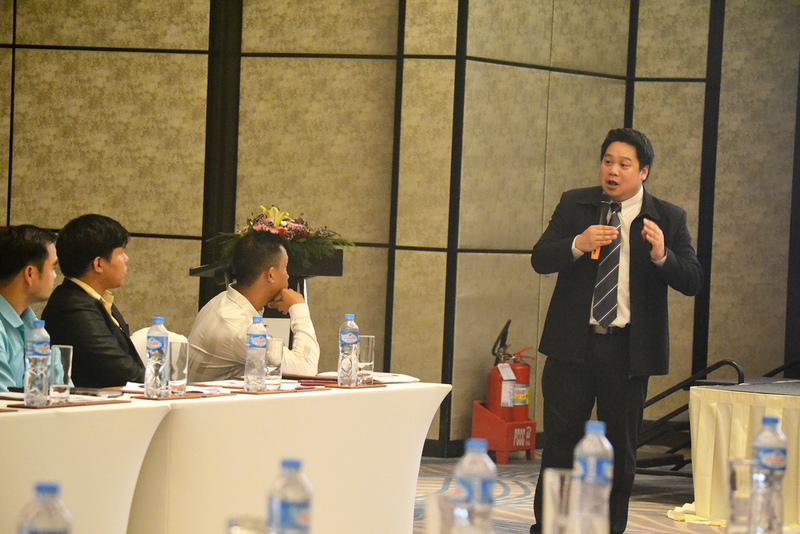 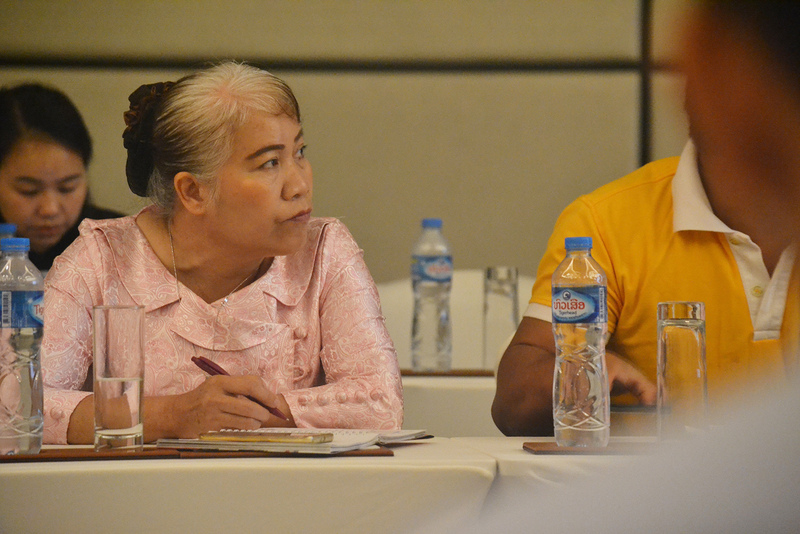 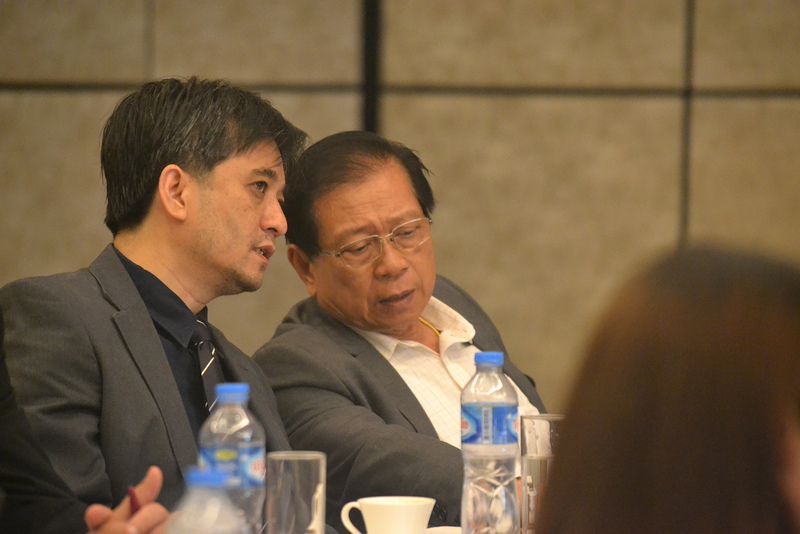 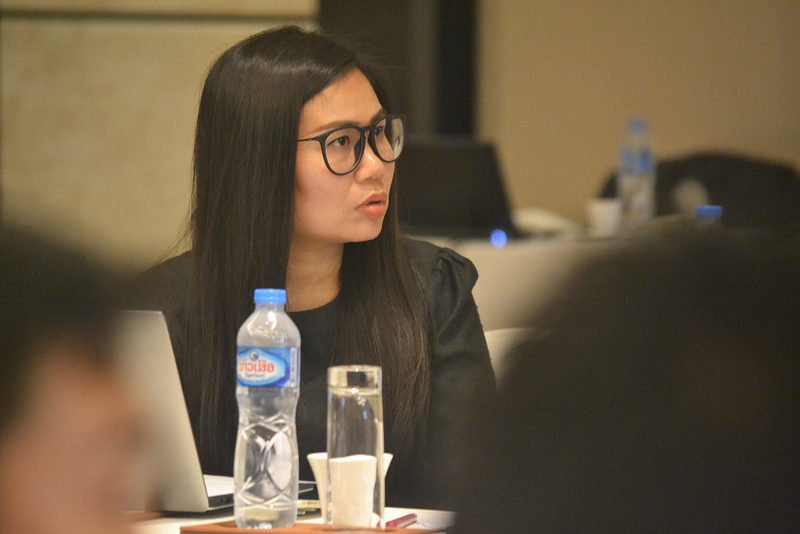 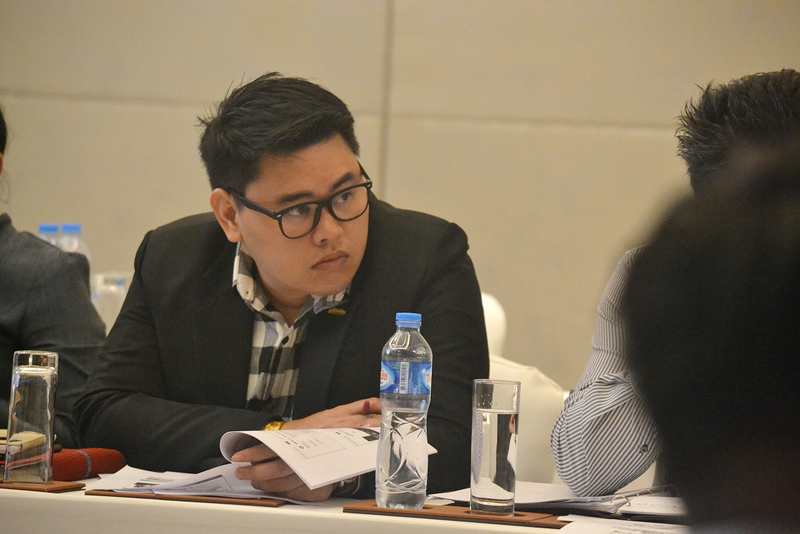 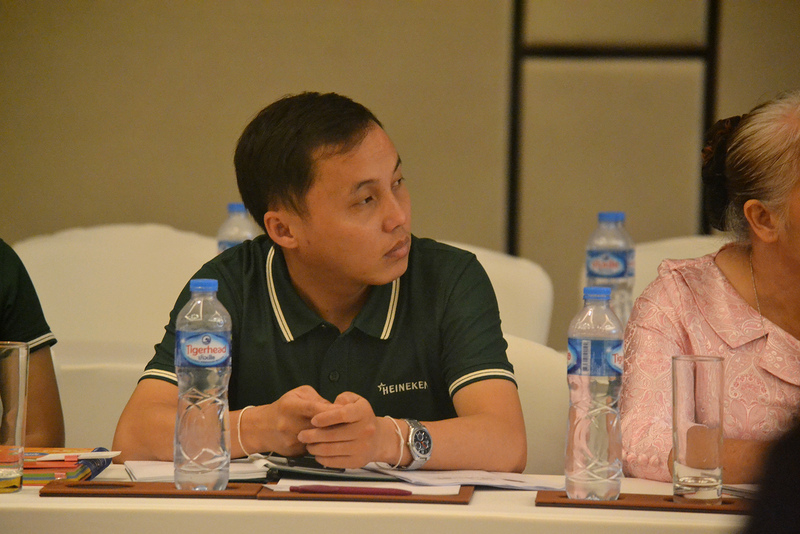 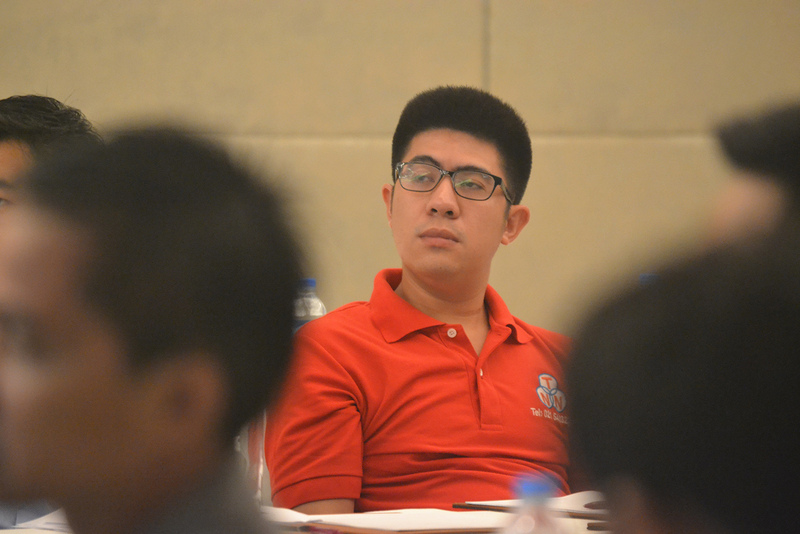 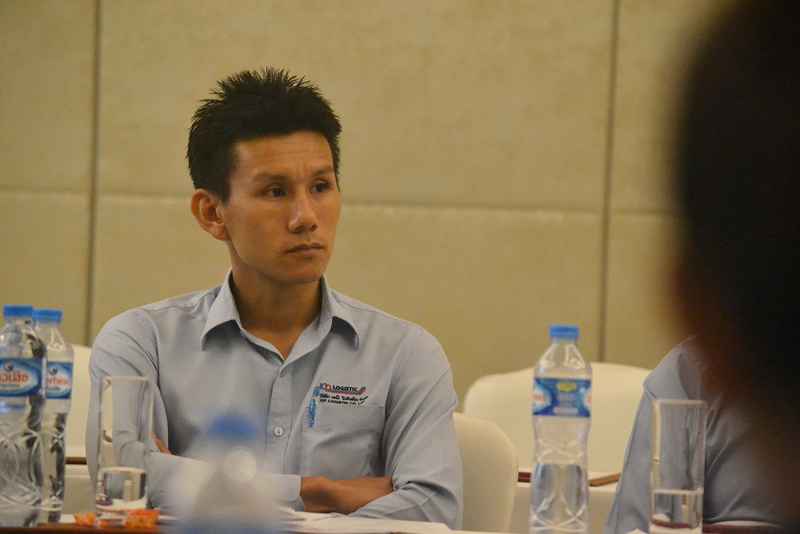 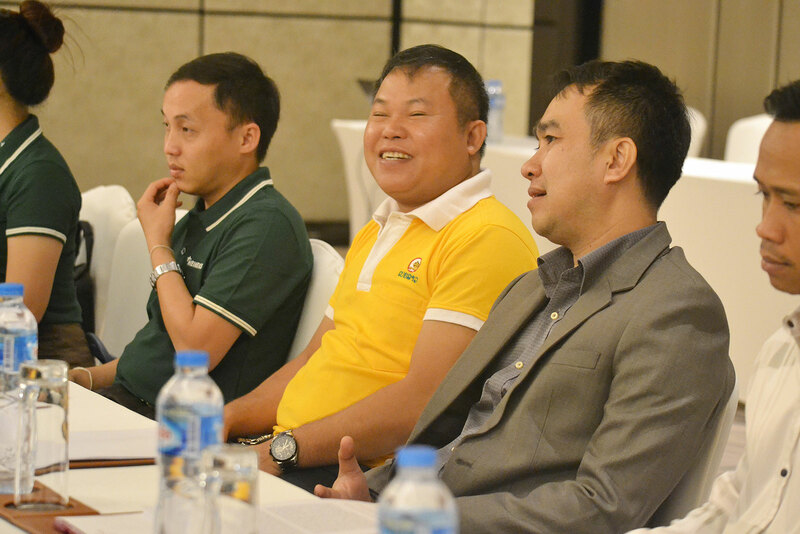 The participants of the seminar also learned about the options to improve efficiency in freight transport and the logistics business and expect to attend the training to develop their skills, leading to development of freight transport in Lao PDR.